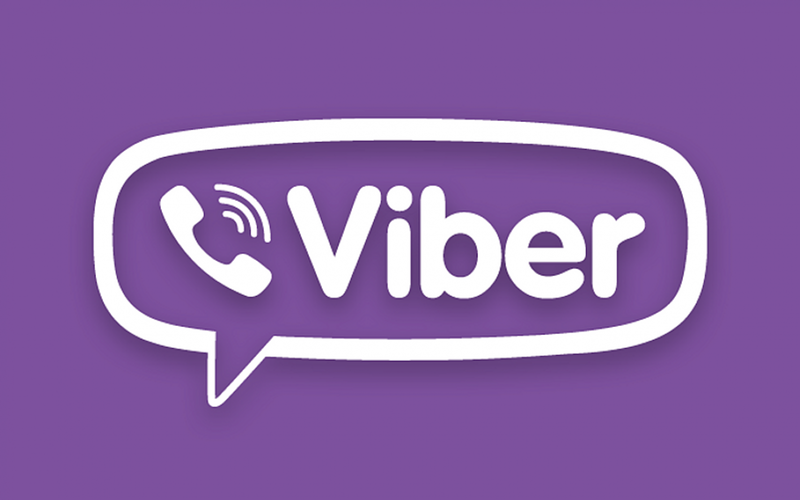 Viber is one such app which not only enjoys over 608 million registered users, but also has over 460 million unique users. It was quite predictable and expected that the app developers will be looking forward to extending their features and not keep it limited to calls, voice calls and instant messaging. Recently Viber has rolled out a public chat, which is mainly a social media platform and will allow the users to chat and engage with the brands, personalities and celebrities. For Viber, India is their largest market as they have nearly 33 million users and the company has gone big in the country by roping in big names like Anushka Sharma, Ranveer Singh, and Sachin Tendulkar among others. At present Sachin Tendulkar has taken this platform seriously and has gotten nearly 11,000 followers with a handful of posts already. According to Mark Hardy, Chief Marketing Officer of Viber, there is nothing more exciting than the number of followers increasing day by day. It’s like a clock which we want to keep on ticking. He stated that they started some chats in the UK last week, which has nearly 3,00,000 followers and a similar number has been seen in the Philippines as well. The company is hoping for similar or more response in India as well. Viber’s social media platform started with followers, unlike Facebook or Twitter, who has no followers when they started the media platform. Mark took the example of Whatsapp, which has nearly 600 million users globally and over 70 million users in India itself. He added that it is not the technology, which boost the starting of a platform but it is the users. He stated that they already have 460 million users as their user base when they are switching over to the social media platform. Hardy stated that the people don’t have anything to be confused about. With OTT and mobile messaging reaching the peak and people starting to get tired of the existing platforms, it is quite practical for them to look for another app which gives them a new level of excitement and engages them more. According to Mark, the company was initially focused on the user acquisition, but for the next year they will be looking for retention of the users. They are expecting this to be achieved through their new gaming service and public chat platform. As far as the revenue of the company is concerned, the gaming service and the paid sticker packs are already playing a very important part. Mark stated that they are micro-payment business, where their revenue is generated from the paid stickers, available at the retail price of $ 1.99 and Viber out, which facilitates the calling facility to the mobile phones as lower rates. The company states that the big users will have to spend less money. At present the company has not been able to provide further details.